UC Berkeley labs commit time, energy and federal funding to answering the most important climate questions of the day. City Council members and community members experiment with and argue over innovative ideas to make Berkeley more environmentally conscious. 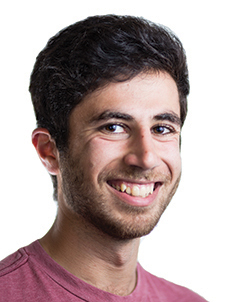 Students are protesting in the city and abroad, fighting for change on the ground. 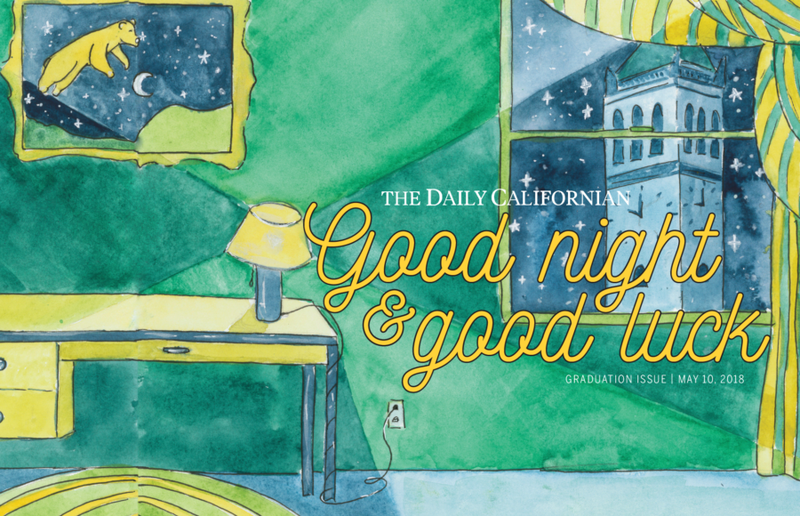 Today is UC Berkeley’s 150th birthday, and The Daily Californian’s Charter Day issue looks to offer a more complete story of what this campus is: the good, the bad and the ugly. Many lauded Berkeley for its statement in favor of free expression, but others criticized the message for what they called hypocrisy. Misconduct, once often hidden behind closed doors and sealed lips, is now coming to public light like never before. But still, abuse and discrimination can infiltrate every level of the UC system. Today’s regular issue explores the #MeToo movement in all its facets and examines how sexual misconduct can touch every aspect of the Berkeley community.